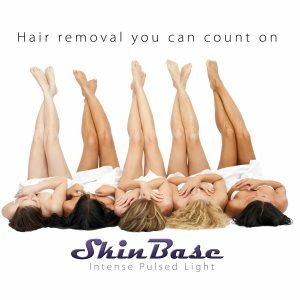 IPL at Flashlash is provided via a top of the range machine by Skinbase. 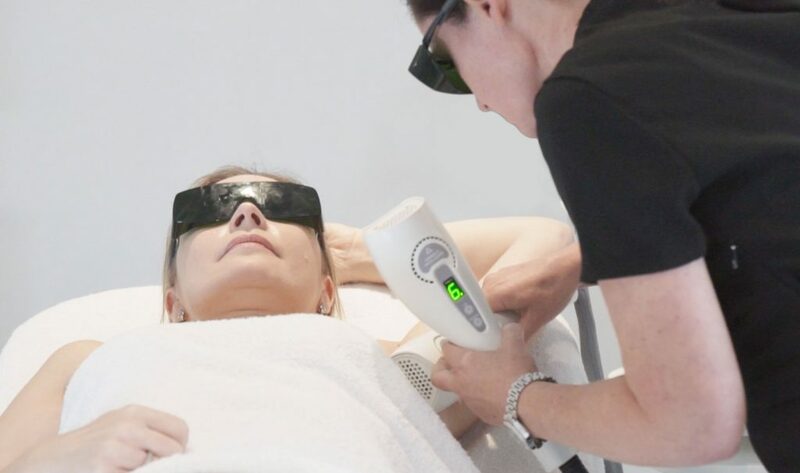 IPL stands for Intense Pulsed Light and these burst of light delivered by a hand held device converts to energy/heat and rids the individual follicles of hair over a period of tme and course of treatments. IPL can permanently reduce or remove unwanted hair for most areas, leaving your skin hair free, free from ingown hairs and beautifully soft and smooth due to the rejuvenating nature of IPL. 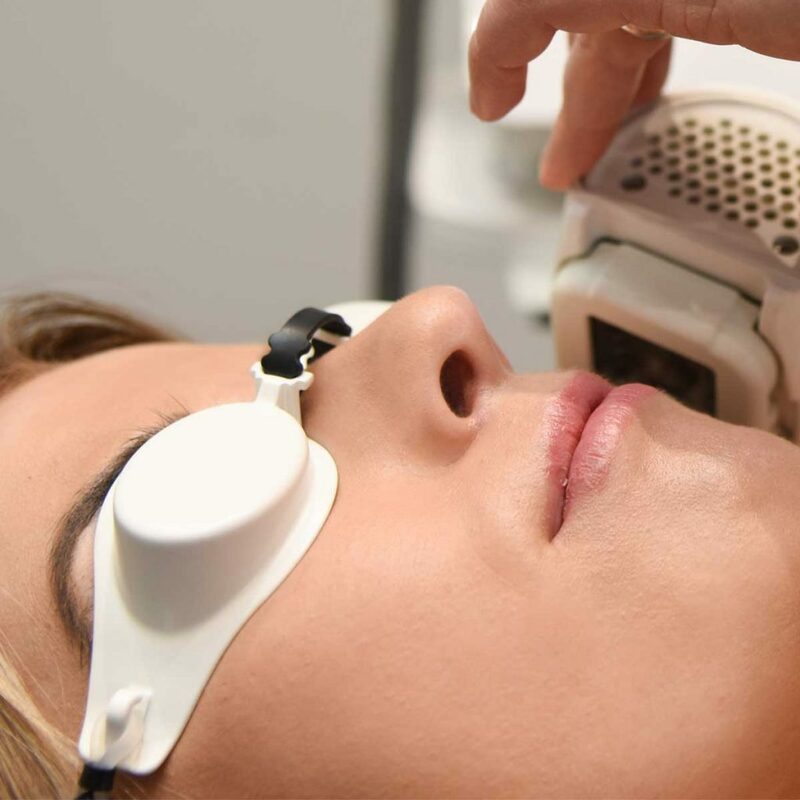 You don’t need to pay for a course upfront at Flashlash and can pay as you go but you do need to do it at a time when you can commit time wise to the advised intervals in order to get the best results. 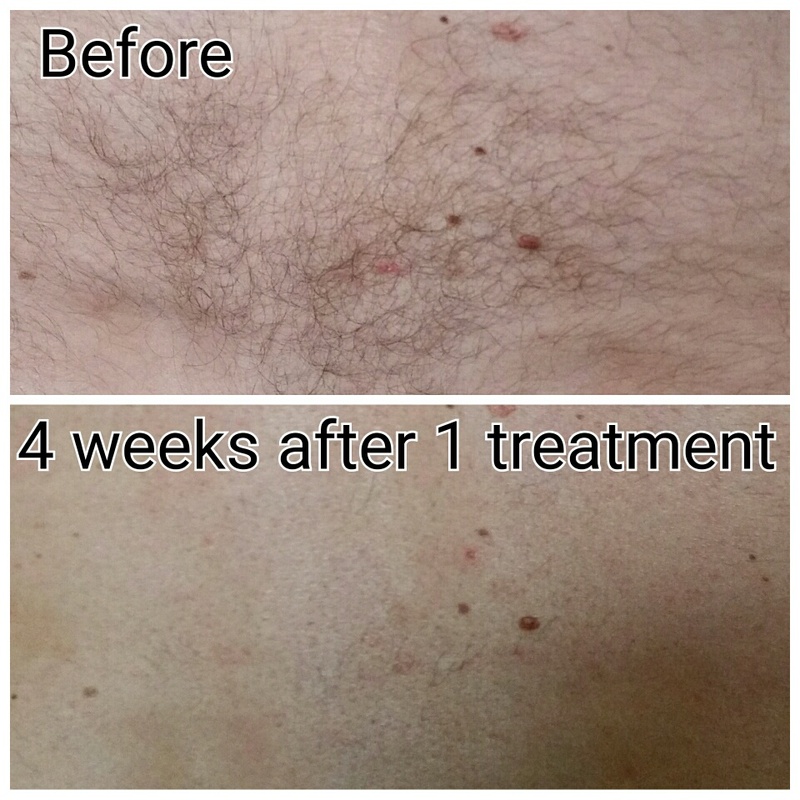 Leaveing gaps which are too long between your treatments can seriously affect the overall results. Flashlash operates a 48-hour cancellation policy and reserves the right to charge you 50% of your treatment cost. Missed appointments will be charged at full price. All new clients will be asked for a 50% deposit at the time of booking. In the month of December, booking deposits will be taken and will be non-refundable except in exceptional circumstances.